Great news from the Rice camp! Finally, the video is here! 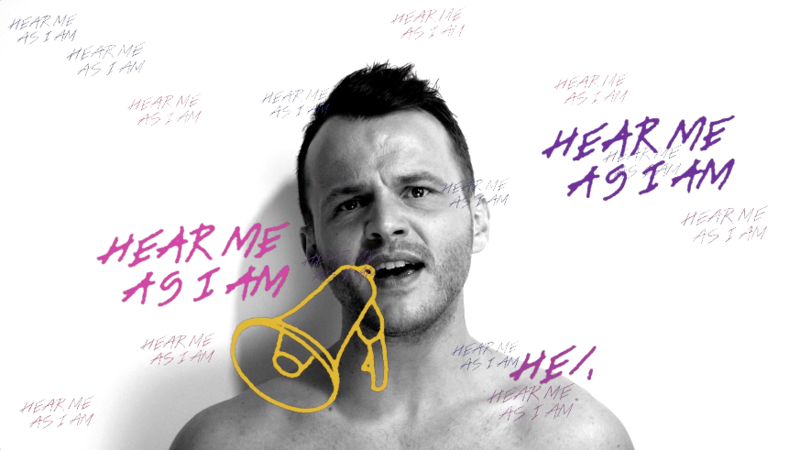 One week has passed since the single 'Hear Me As I Am' was released, and here's the official video clip. "I have been looking forward to show this video to all my supporters, as it is my very own idea and concept. I wanted to make something simple and clear so that the message gets out through the lyrics. Which is also exactly what the song is all about! I joined forces with a bunch of friends and together we managed to get my ideas into this video, and that feels amazing! Copyright © *2014* *ArtPeople/BRec*, All rights reserved.